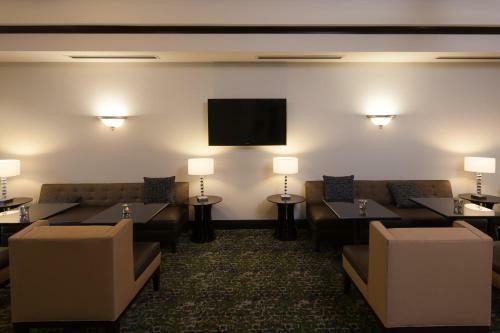 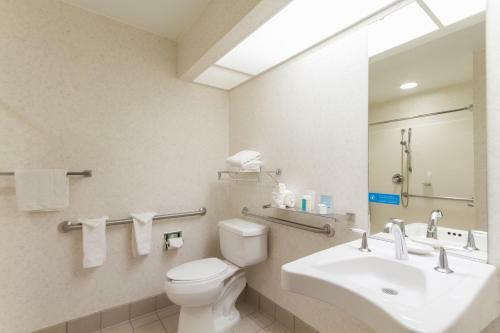 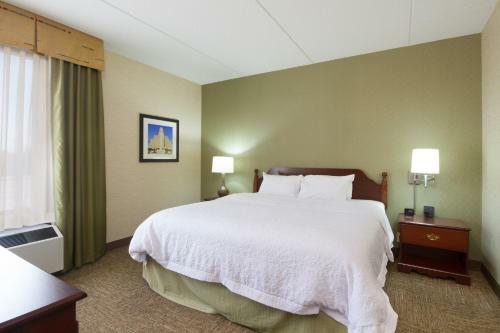 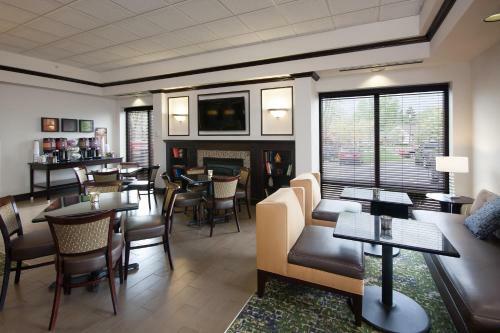 Conveniently placed just off motorway I-90 and only minutes from Buffalo city centre as well as Buffalo-Niagara International Airport, this hotel features modern amenities, friendly service and comfortable accommodation. 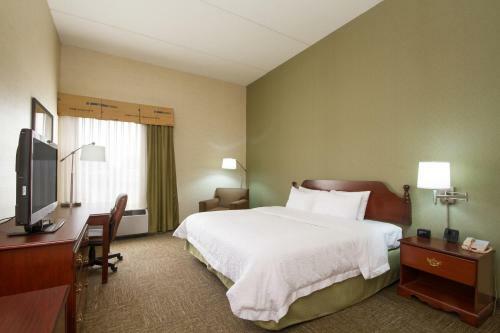 The Hampton Inn Buffalo-South/I-90 is located close to the Botanical Gardens and Our Lady of Victory Basilica. 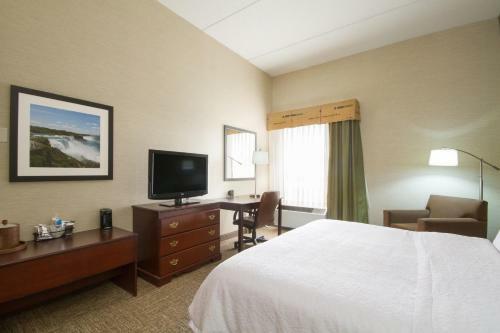 Walden Galleria Mall as well as beautiful Niagara Falls is also a short drive away. 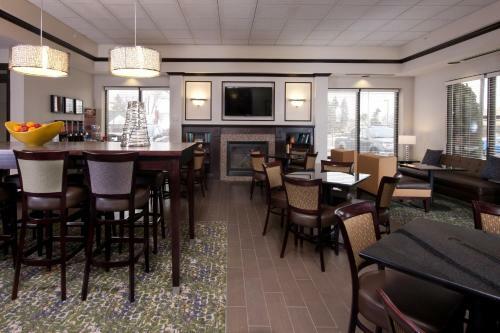 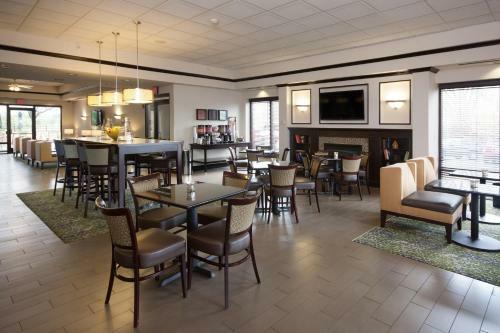 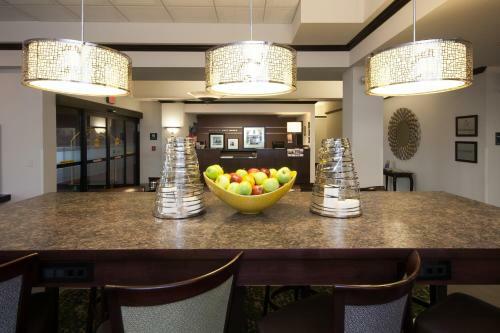 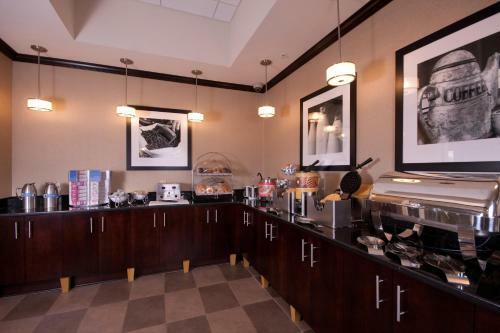 Guests staying at the Buffalo-South/I-90 Hampton Inn are provided with a free daily breakfast as well as a free weekday newspaper and in-room coffeemakers. 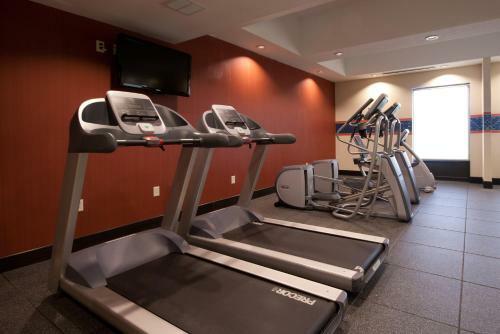 Guests can also enjoy the indoor pool as well as the fitness facilities. 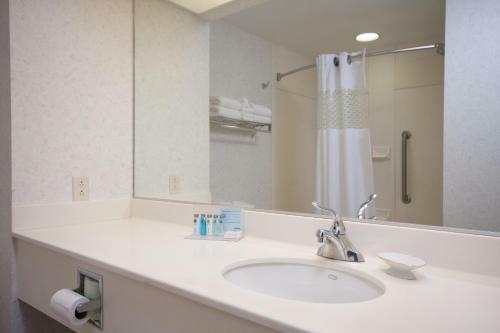 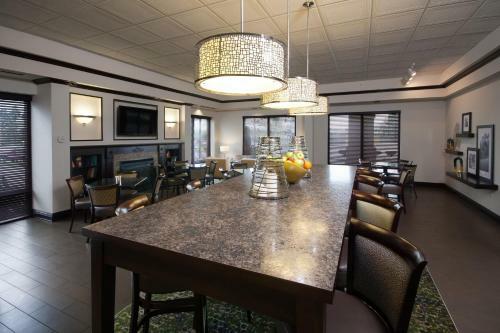 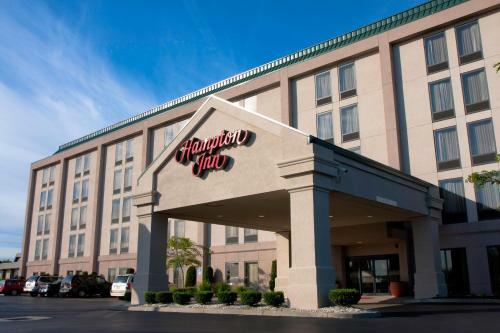 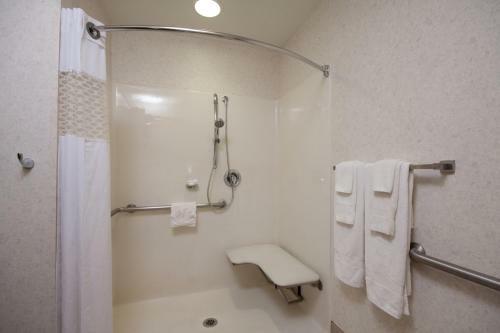 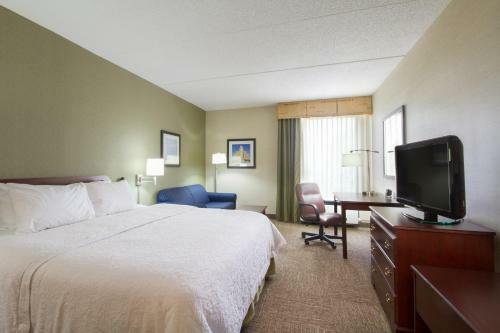 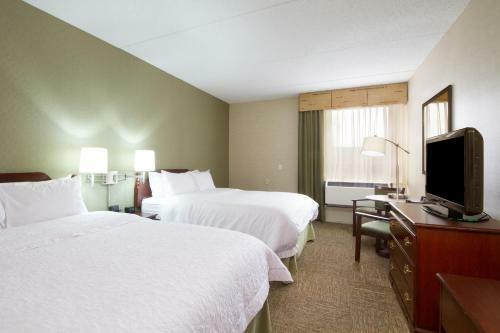 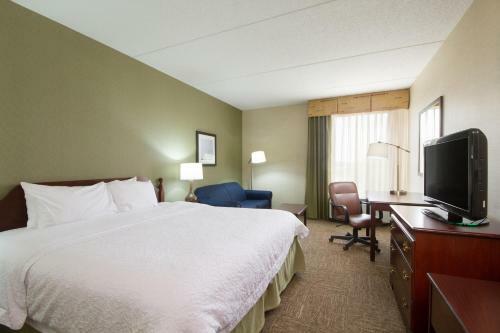 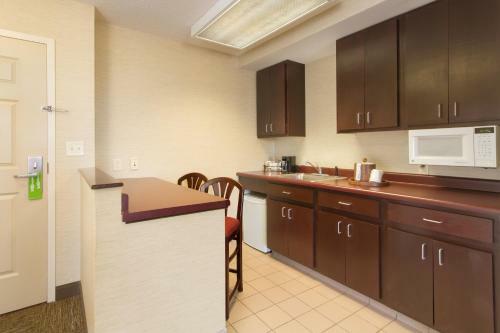 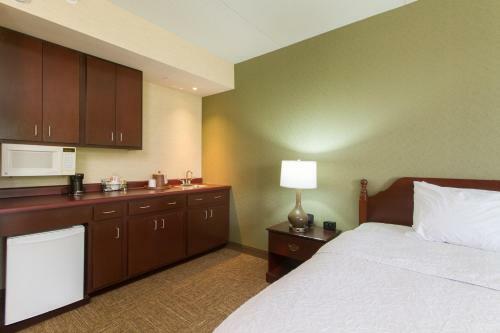 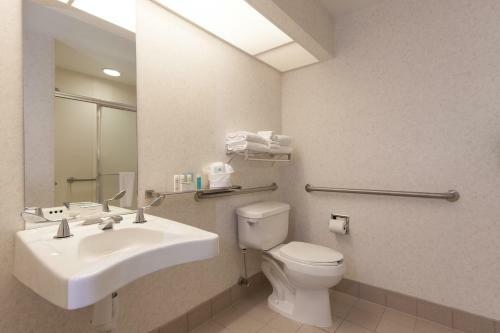 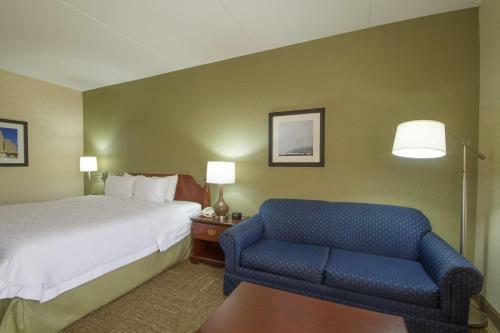 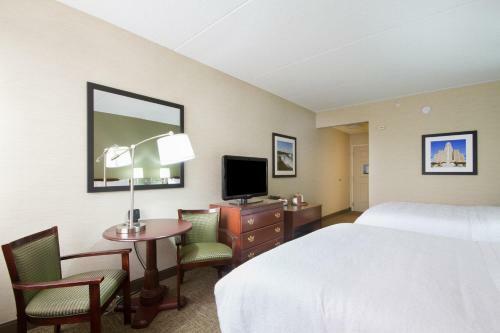 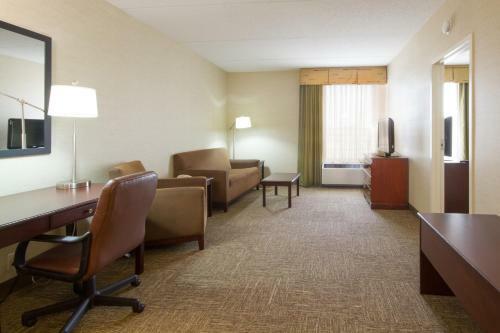 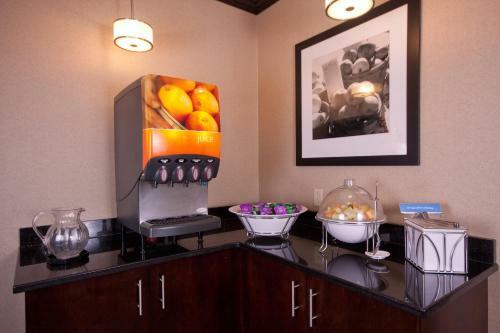 the hotel Hampton Inn Buffalo-South/I-90 so we can give you detailed rates for the rooms in the desired period.